O mankind! 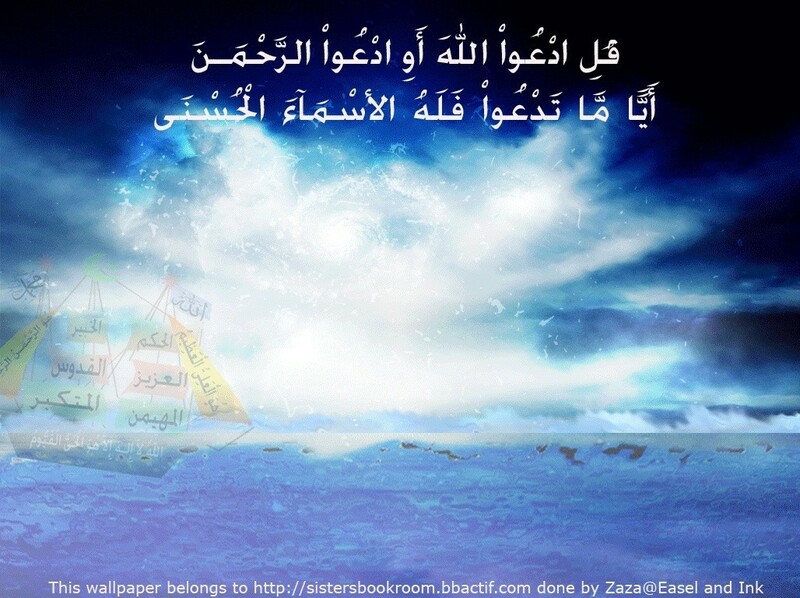 Verily, the promise of Allah is true, meaning the Resurrection will undoubtedly come to pass. 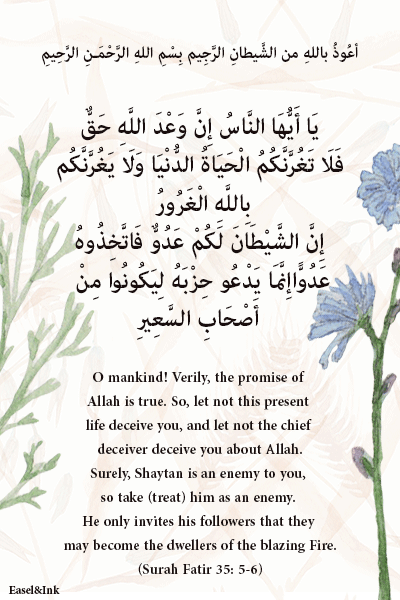 (Let not then this (worldly) present life deceive you, nor let the chief deceiver deceive you about Allah) (Surah Luqman 31:33).